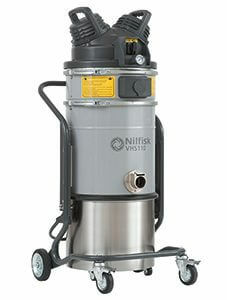 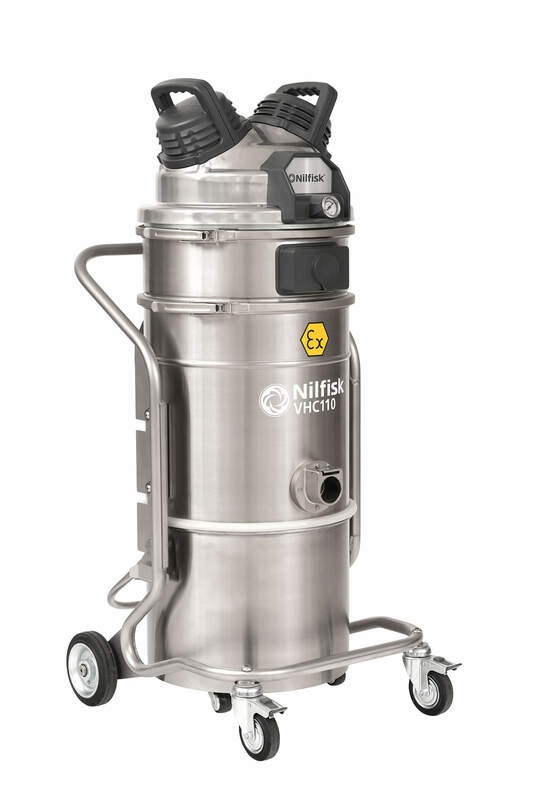 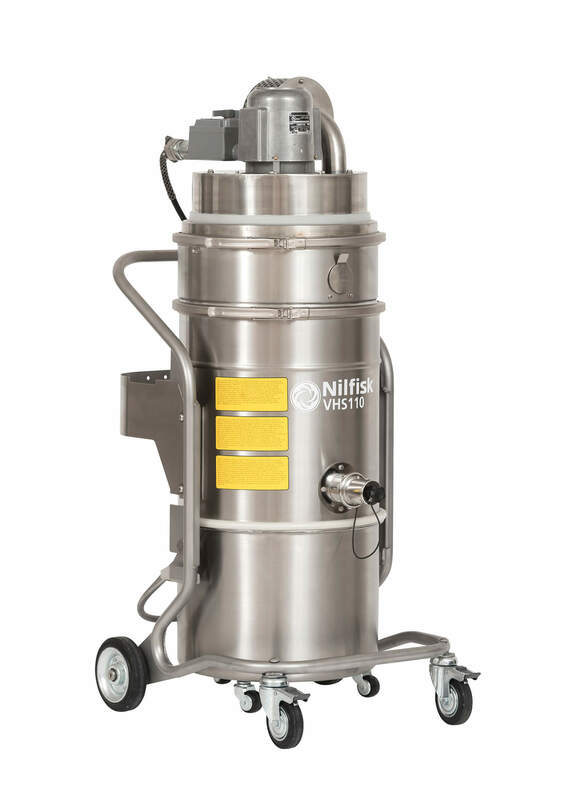 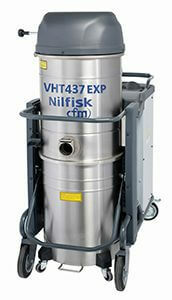 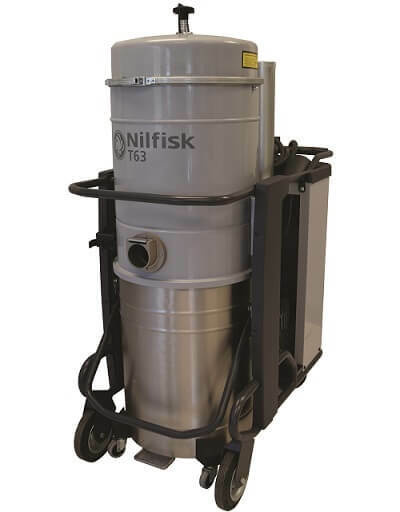 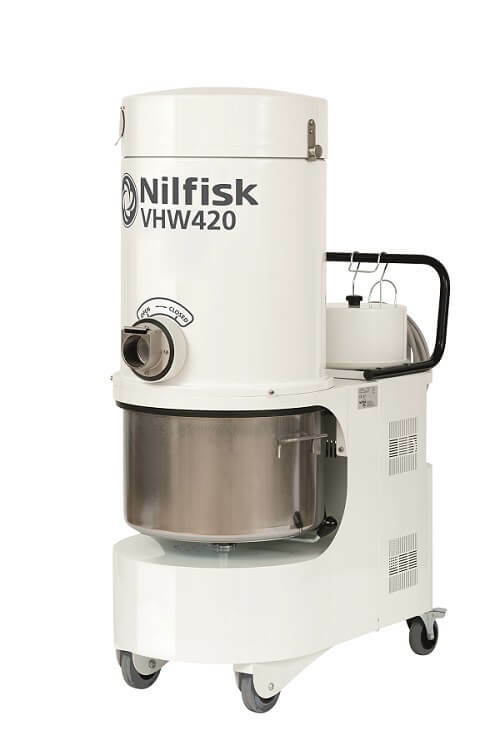 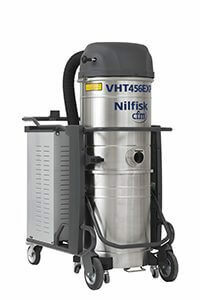 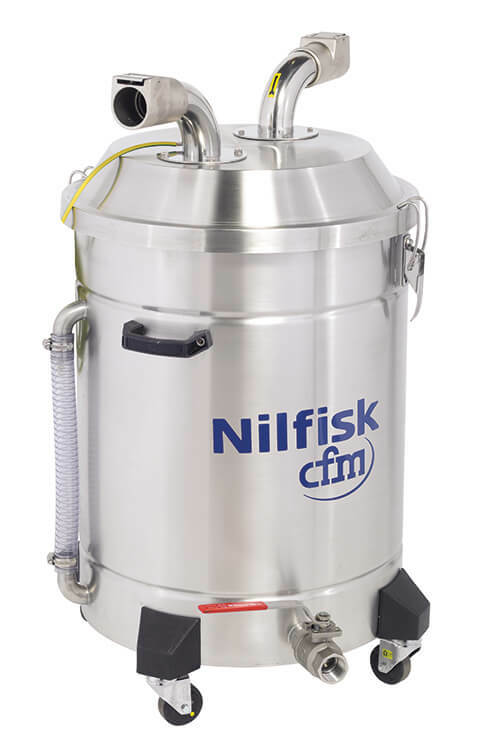 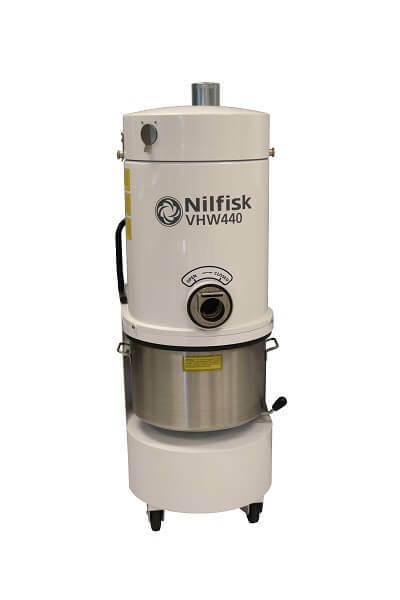 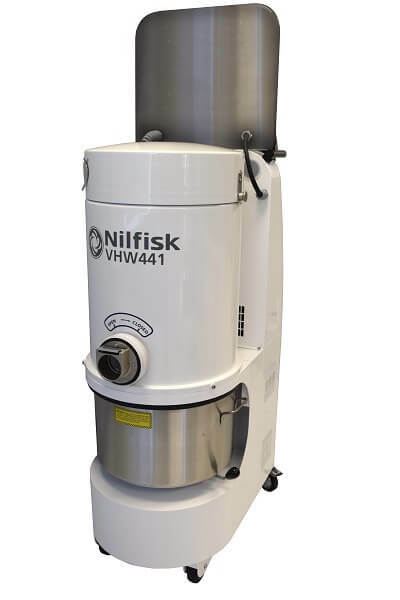 Nilfisk offers a full line of explosion-proof/dust ignition-proof and hazardous location vacuums to meet any cleaning challenge. 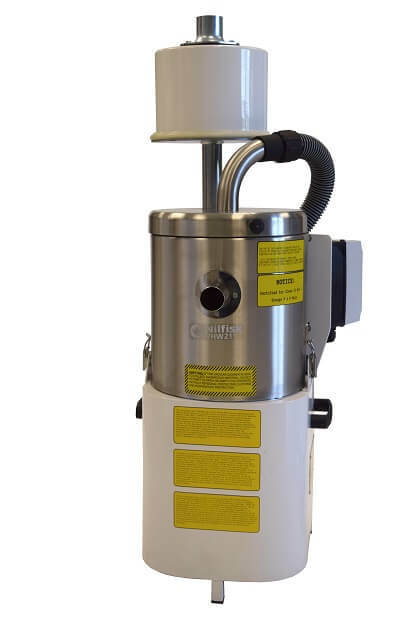 Electric models are third-party certified to meet the OSHA & NFPA requirements for safe collection of combustible dust. 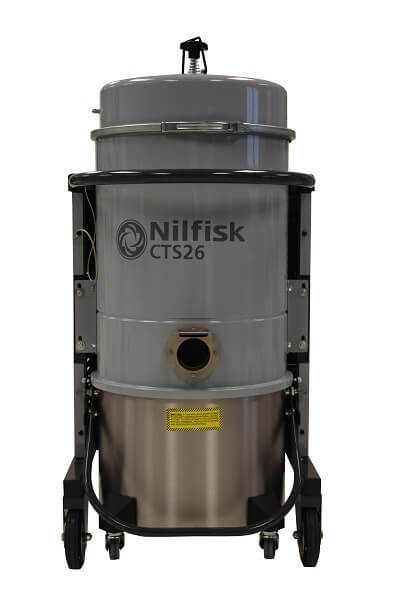 The range includes NRTL certification up to Class I, Group D, and Class II, Groups E, F & G environments, as well as models that are Class II, Division 2 certified and others that are NFPA-compliant.